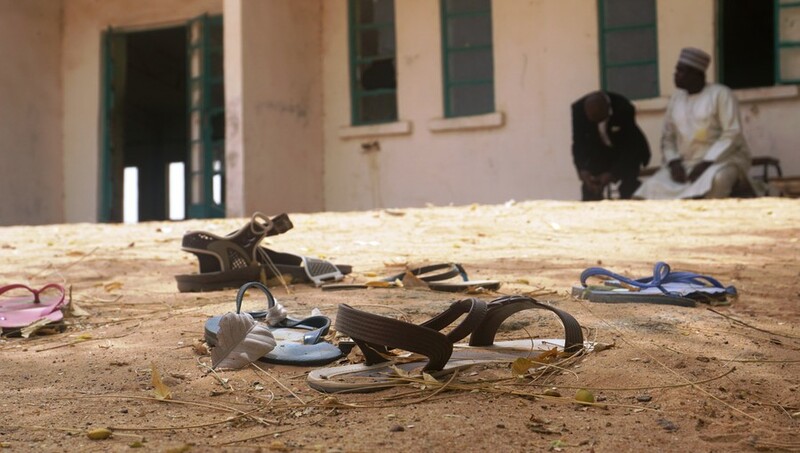 Last week, suspected Boko Haram gunmen dressed in camouflage descended on the town of Dapchi in Yobe state, north-east Nigeria, firing weapons as they set upon the school and forcing hundreds of students to flee in panic. 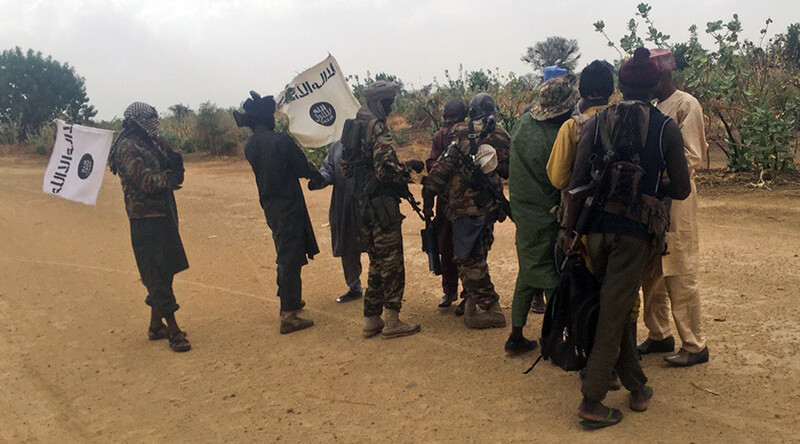 While most of the students who managed to flee the school have been accounted for, the fate of 110 girls remains unknown, and there are fears they might have been taken as brides by the Boko Haram fighters, according to the country’s Ministry of Information. 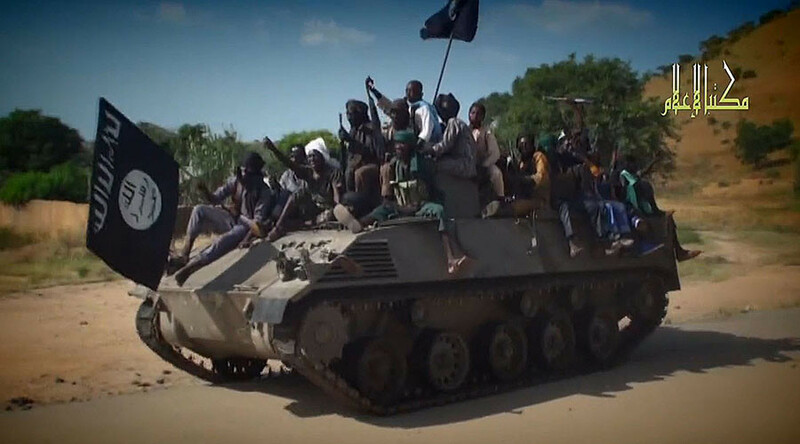 “The federal government has confirmed that 110 students of the Government Science and Technical College in Dapchi, Yobe State, are so far unaccounted for, after insurgents believed to be from a faction of Boko Haram invaded their school on Monday,” Information Minister Lai Mohammed said in a statement on Sunday. Families of the missing girls have slammed the government for what they see as a slow response to the crisis. 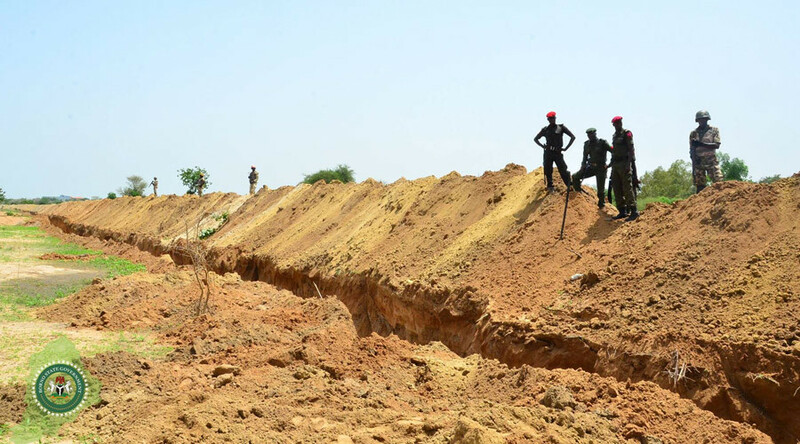 A few officials falsely claimed some of the girls had been rescued. This could become the worst such incident since 2014, when 276 schoolgirls were kidnapped in Chibok, Borno State (also in north-eastern Nigeria). 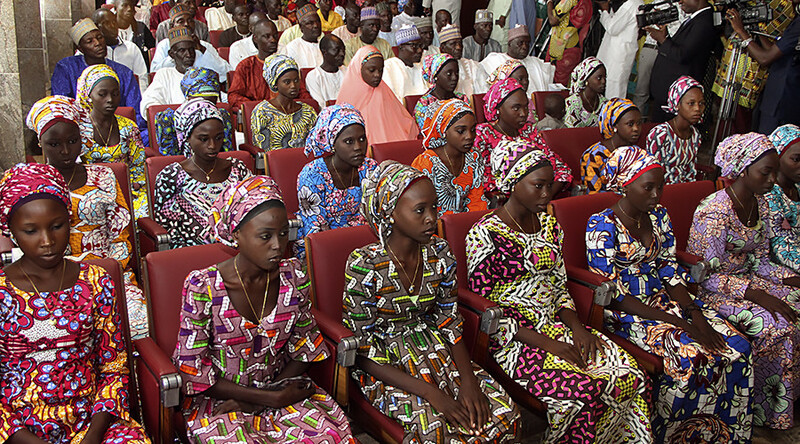 The notorious incident got worldwide attention and triggered a massive social media campaign Bring Back Our Girls. 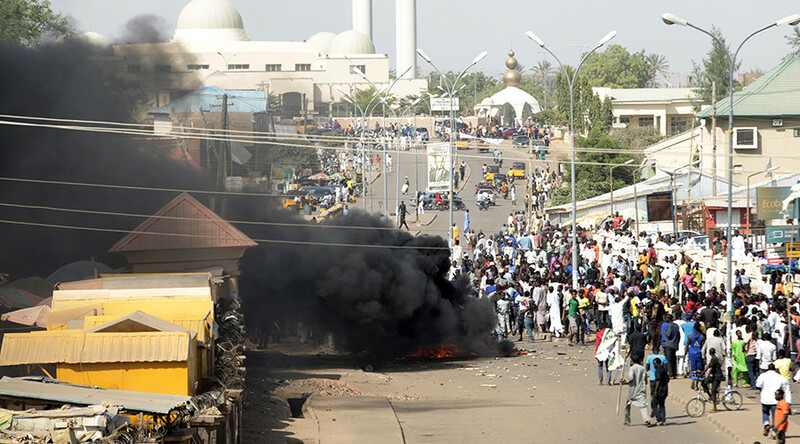 Boko Haram (roughly meaning ‘Western education is forbidden’) began its terrorist activity in 2009 using both suicide bombings and hit-and-run tactics. Since then, over 20,000 people have been killed and two million forced to flee their homes, while the militant group itself has pledged allegiance to the Islamic State (IS, formerly ISIS/ISIL) terrorists. 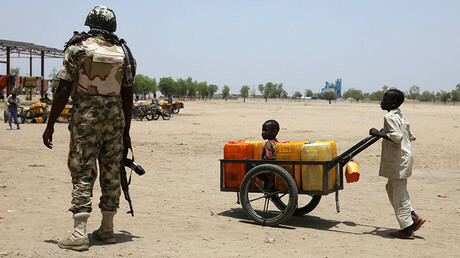 Although both Nigerian and African Union forces have driven Boko Haram from many of its former strongholds, the group remains highly active and launches deadly attacks on both military and civilian targets.